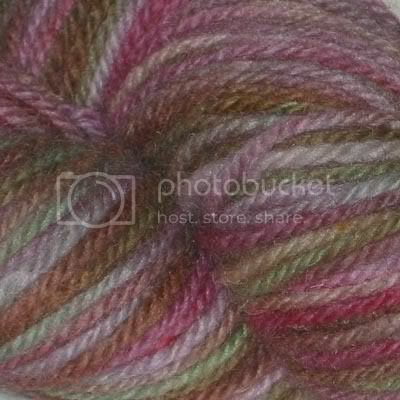 New Yarns at Midnightsky Fibers! 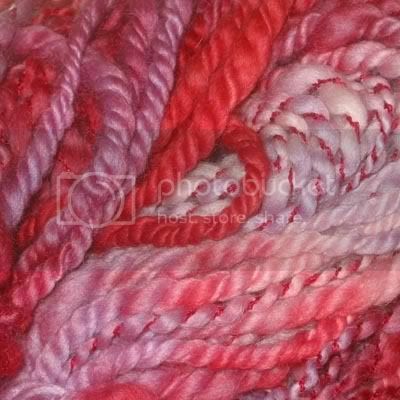 The shop has been updated with new super bulky handspun yarns and handpainted recycled wool yarns in deep earthy colors. We have new thick and thin yarns, novelty super bulky plied yarns, and yarn dyed with turmeric and plied with natural colored soy silk.